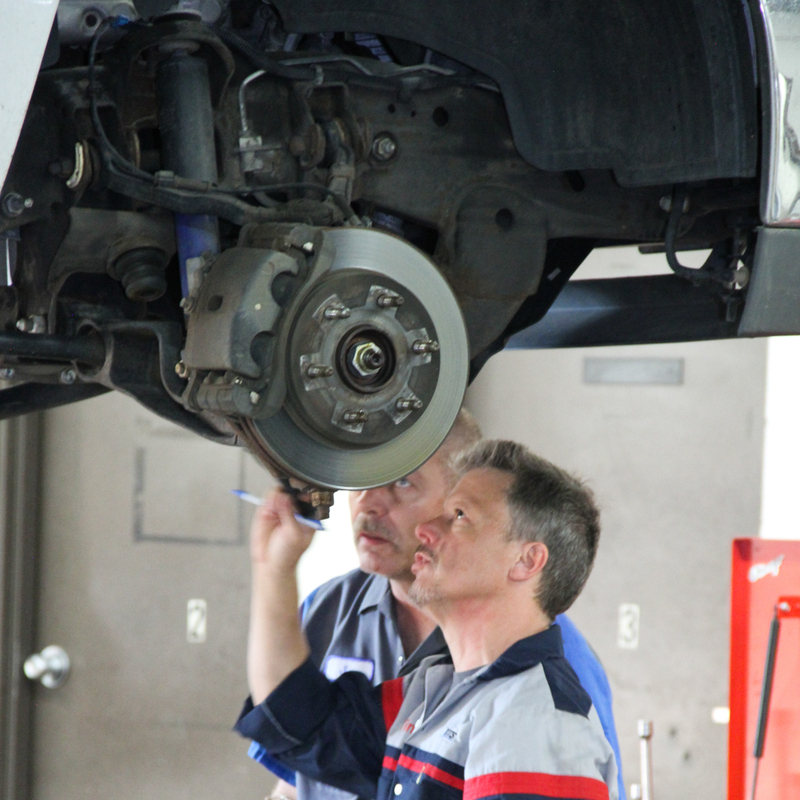 At other automotive repair facilities, diagnosing transmission failure can be a costly expense alone. They may automatically charge diagnostic fees which can really add up. 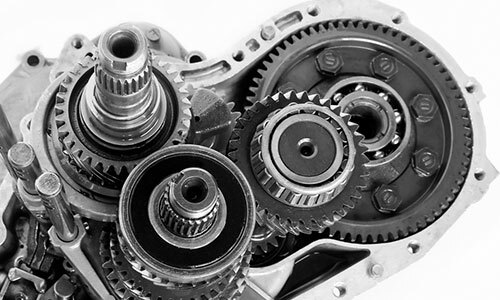 At Swift Automotive, we distinguish ourselves, by offering a complimentary transmission inspection and diagnostic to verify the true cause of failure. With this diagnostic, we can save you as much time and money as possible. For example, a lot of people can experience symptoms of transmission failure when it’s as simple as a sensor or something similar. 9 times out of 10 it’s going to be internal – something that we have to pull apart or replace, and then you are looking at transmission repair. Half of the time, when people experience issues, it isn’t always a complete or catastrophic failure and can be repaired. Secondary components of the transmission can fail and we’ll make an honest assessment of what’s needed to get you back on the road fairly, and cost-effectively. If you feel that your vehicle has transmission issues or problems, stop by or visit us to schedule your complimentary evaluation/inspection.